The housing market of Florida is facing a crisis. If you are local resident then you already know this bitter truth but those who are unaware, it is genuine information. Are you facing foreclosure of your property? 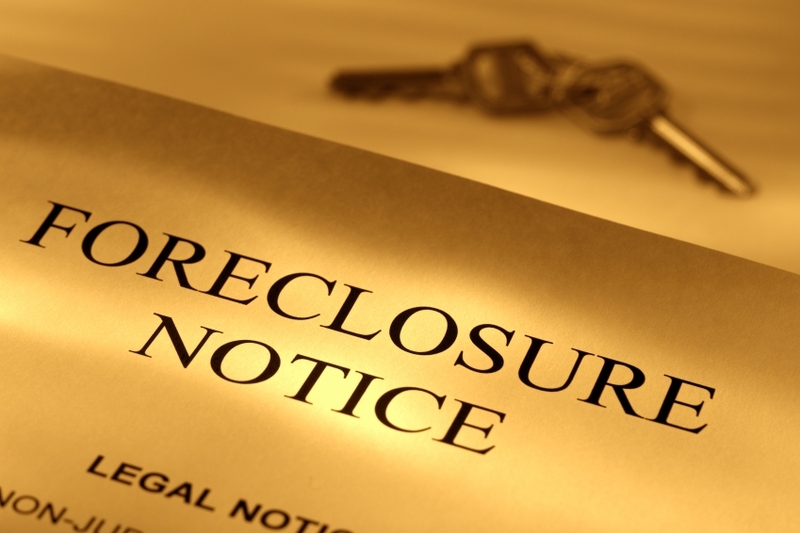 Looking for a professional Foreclosure Attorney in Miami, then you have come to the right place. Velasquez & Associates, P.A. is the reliable name in the list of Miami Foreclosure Defense Attorney; it is our privilege to help you in difficult situation. Are you confused on how a professional Miami Foreclosure Defense Lawyer can bring peace in your life? Then don’t worry, we are here to explain. Many times people invest in real estate property with a hope that its prices will certainly go up but in Florida the condition has reversed and now it is difficult to see any future in it. Sometimes, homeowners experience hardships that cause them to not be able to make their mortgage payments on a timely basis. Some of the reasons homeowners default on their mortgage payments are as a result of a job loss or going through a divorce. Homeowners can live in their property while the foreclosure lawsuit is being defended by your Foreclosure Defense Lawyer. Rent can be collected from the property while we defend the foreclosure lawsuit. Foreclosure Defense Miami can attempt to acquire a loan modification that will lower your monthly mortgage payments and possibly lower the principal balance on the loan. We will fight the foreclosure lawsuit to help you keep your home so hire you’re your Miami Foreclosure Attorney, before it’s too late. Being a full-service law firm, Velasquez & Associates, P.A. offers efficient and reliable foreclosure services to our clients. We understand that personal property or rented property financial crisis is challenging to handle. Therefore, our foreclosure attorney Miami is always agile to evaluate all your requisites and then give you a feasible solution. A property is a precious asset that no one wants to get it detached from. However, the adverse situations may occur that need to be dealt with extra care. We figure out every aspect related to your property and then bestow you with a set of ultimate solutions.